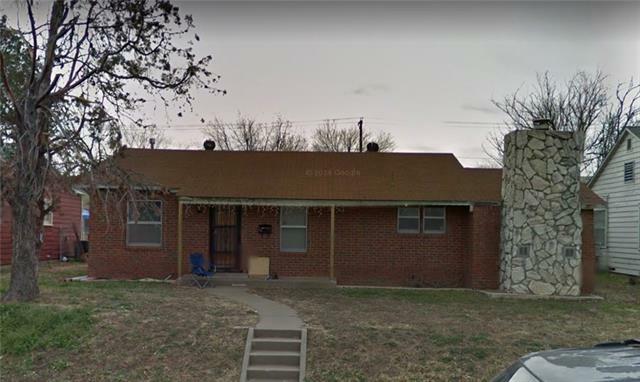 All Big Spring homes currently listed for sale in Big Spring as of 04/24/2019 are shown below. You can change the search criteria at any time by pressing the 'Change Search' button below. If you have any questions or you would like more information about any Big Spring homes for sale or other Big Spring real estate, please contact us and one of our knowledgeable Big Spring REALTORS® would be pleased to assist you. "Calling all Investors! 3 bedroom 2 bathroom home in a great neighborhood. Prime location for a rental or flip! Structurally sound and ready for immediate possession. Cash offers only. Next available showing window Monday 5-6pm." 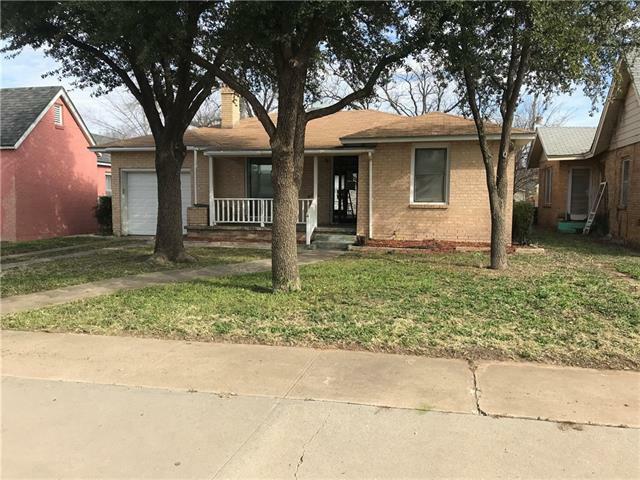 "Cute older frame home with 2 bedrooms, 2 baths, nice size eat in kitchen with ample storage, 1 car attached garage with covered front porch and fenced back yard with open patio. Needs some love and attention!! Great investment opportunity!" "Large 2 bedroom, 1 bath home with attached 2 car carport close to schools and commute. 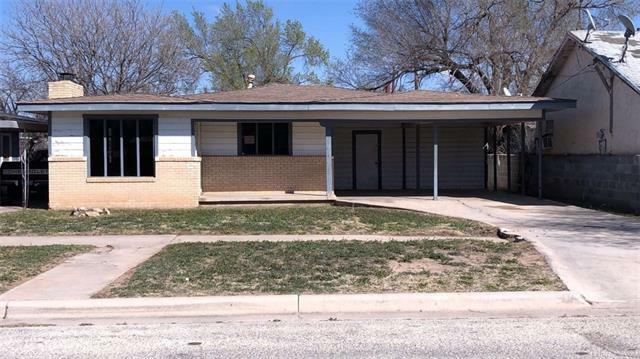 The home is in need of repairs, but has lots of potential! Wear your rehab hat and decide to make this your own!"